 You've found the place to purchase all your Co-Op 513 & Café 513 swag...aka products. When they become available. We're working to get some items in here as soon as possible - check back soon!